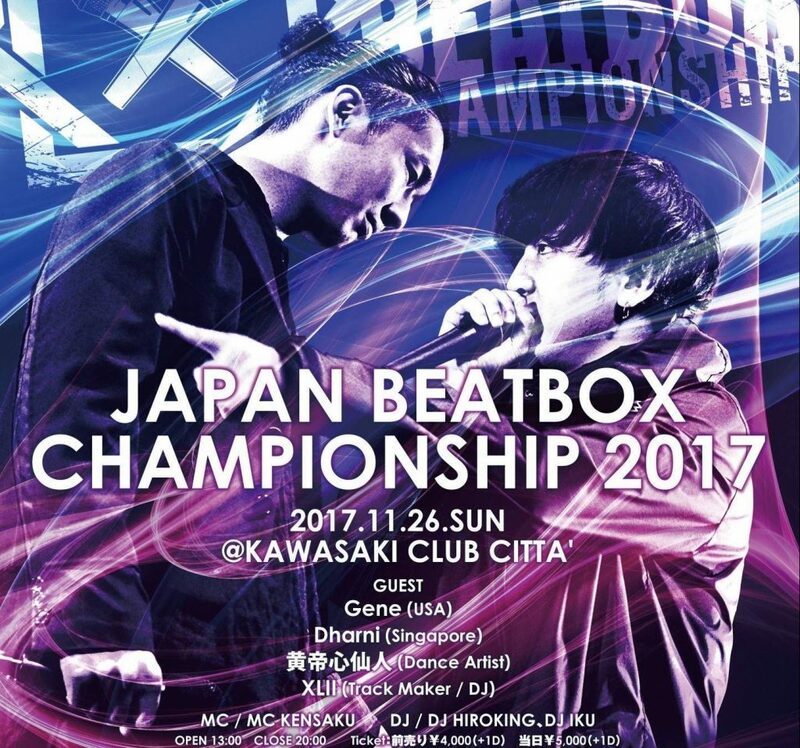 The Japan Beatbox Championships took place on November 26th at the Kawasaki Club Cittá. 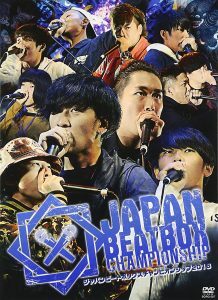 Japan has been an enigma in the beatbox world even though they have held beatbox battles since 2008. This is in part due to their championships not being uploaded to YouTube but straight to DVD and distributed locally instead. 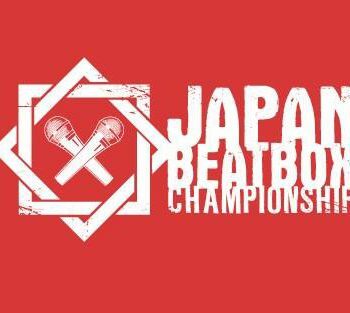 This lead to only internationally competitive beatboxers being recognized outside Japan. Then the second annual Asia Beatbox Championships changed all that. The top 3 in the 2017 ABC’s were all from Japan! This was the first time I have visited Japan in close to 2 decades and I wasn’t disappointed! 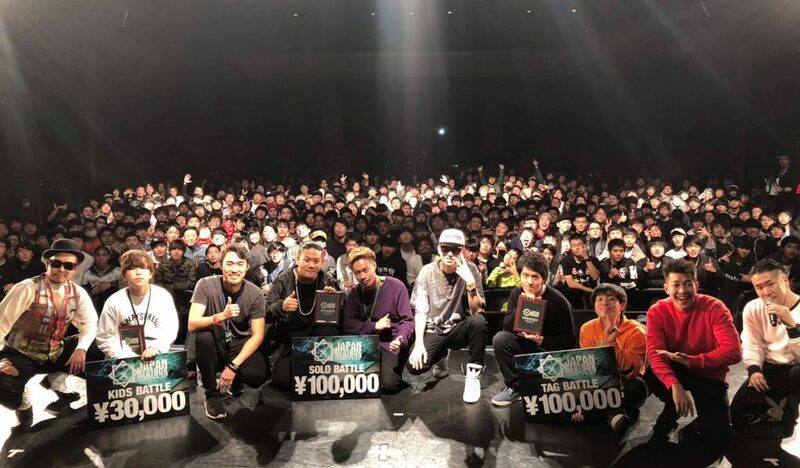 Besides wandering around various parts of Tokyo, enjoying the local delicacies, and reconnecting to a land I haven’t seen since my childhood, I got to see the next generation of beatboxers that have gained momentum in the world beatbox scene. First off, a big shoutout to Tatsuya for giving the American crew VIP passes for the event! This was very unexpected (and not to be expected for future visitors), so we were touched when we were given access to the upper deck. As it turned out, word got out that there were going to be a few Americans traveling to the champs. So, DJ B3an, Choicebeats and I were given extra love! Not just by the VIP passes, but by the community as well. We were greeted by everyone, thanking us for coming to their event. Some even gave us handmade presents! And we weren’t the only ones interested in the JBCs this year. We also met many from Korea and China, many who became friends with the Japanese beatboxers during Asia Champs. Now before I talk about the Japan championships, I want to mention how they did their regional battles. 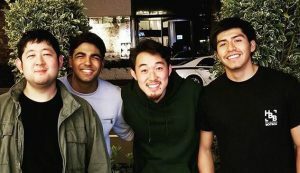 USA beatboxers have tried regionals with, well, mixed results. The 2014 American champs was done with regionals. The top 2 of the four regions went to the finals in NY, with the last 8 picked the night before in the eliminations. 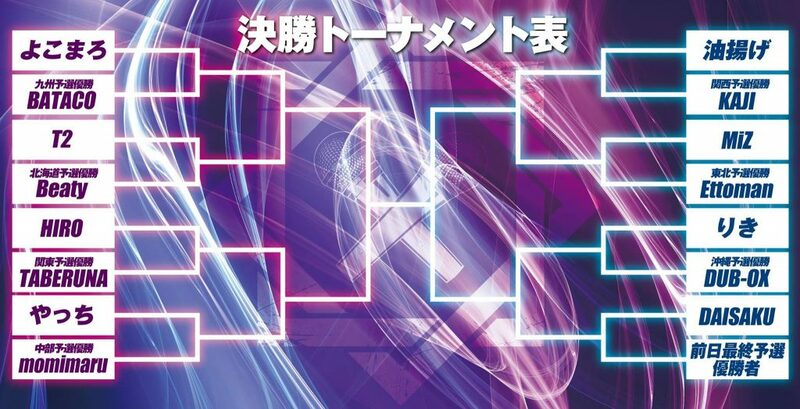 Why this format didn’t quite work is an article for another time, but I want to talk about how Japan did their regionals. Throughout the year, there were seven regional battles covering all parts of Japan. Each winner of the regionals won a seat to the championship Top 16. The top 2nd, 3rd, and 4th of each regional was then given another opportunity to make the finals, along with the previous year’s top 8. 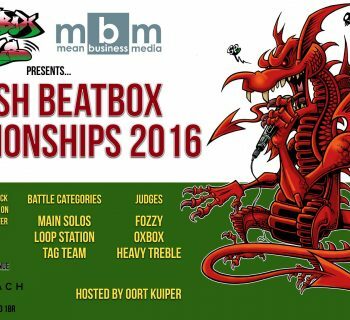 A second elimination round was set up at a later date for the remaining qualified beatboxers for the 8 available spots. The final spot was given to the winner of the 8th final elimination battle held the night before the JBC. There was definite strategy that could be played with this format. For instance, Bataco, who placed second in 2016 decided to enter the regionals even though he qualified for the second eliminations, where he only had to place in the top 8 vs winning the regional battle. For Bataco, winning regionals was easier and more cost effective. But on the flip side, once a 2016 top 8 decides to enter the regionals, they give up the rights to enter the second eliminations. The final spot battle was also interesting. For example, if someone couldn’t attend the regionals and didn’t make top 8 the previous year, they could just enter the final elimination battle the night before the main finals. The issue with this route is that that beatboxer would have done a full battle the night prior and has to have enough material for the next evening. This regional format was pretty good. All regions of Japan were covered, meaning everyone has a chance to enter. The champs of each regional make it into the finals, while the rest of the top 4 have to compete against the prior year’s top 8, and a final spot is free for anyone else who wants to enter. So there were a few things that perplexed me about how the championship went down. The first was how the Top 16 battles were 3 minutes total, as in the first round was two 1 minute rounds followed by two 30 second rounds. Meaning a beatboxer has a total of 90 seconds to win a battle. On the bright side, this cut the top 16 battles run time in half, which was actually more enjoyable as an audience member. One theory of why they do it this way is the one minute round is just music and the 30 second round is for technicality, which makes some sense based on the timing. However, this wasn’t how much of the top 16 battles went down. Many would start their routine and would barely get to the main part of their song when the time ran out. It felt as though they were planning on a 90 second round. Same with the 30 second round; it felt as if they were just continuing their first routine. And even when Overtime was called, the beatboxers seemed to do the same sound and style. FYI, the rest of the battle format, top 8 was two sets of one minute rounds and the semifinals and finals were standard 90 second rounds. Overtime was one minute where the beatboxer who went second in the battle went first, also standard. One thing that did bother me about the battles was the judging style. The beatbox judges were the minority. The first vote came from the audience. 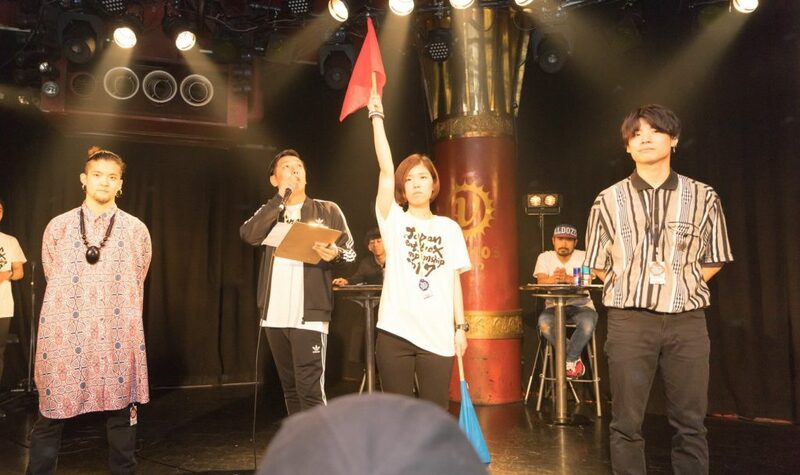 A flag girl would listen to the audience while the host would get the crowd to cheer for each beatboxer and then pick who was louder. Then the judges voted. Gene Shinozaki of the Beatbox House and Dharni, co-founder of World Beatbox Camp, were the two of the judges. The other two judges were not beatboxers; one was a DJ/producer and the other was a dancer (Robot Family, for those who saw his performance at the American champs). This I didn’t like too much. While I find judges that are not beatboxers to be fine, here there were as many as there were beatboxers. Their outside perspective is valid but not when they are 40% of the vote. They cannot recognize biting or quality of sound. But the audience vote is a terrible idea. Many of the times, the popular beatboxer would get the audience vote. And to have the audience vote before the judges vote could sway the judges as well. That said, the judging was fairly balanced on who won each battle. I don’t want to sound like I am complaining about the Japan Champs. I was just surprised by the style of judging and the few other quirks. One thing that I was very impressed by was the production of the event. The battle was held in a concert space with all the glamour of a title fight. 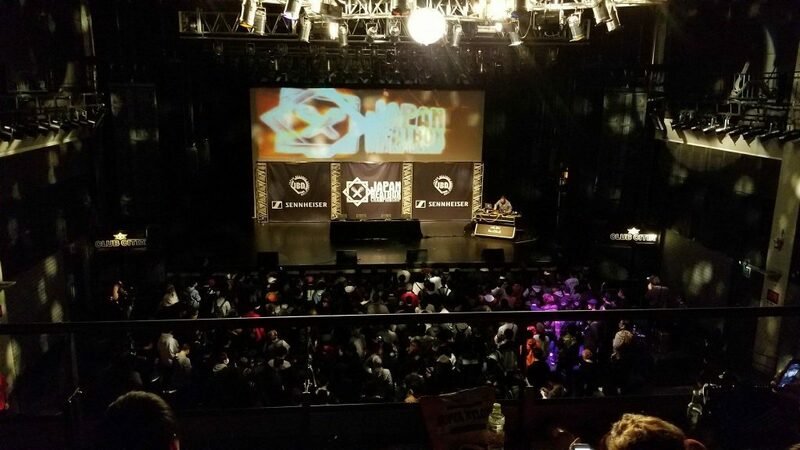 The wide screen above the stage would introduce each battler with a stylized visual of the beatboxer. The screen displayed the battle from multiple perspectives using the many cameras on stage. Gene and Dharni’s showcase was fantastic as well. Gene came out and addressed the audience in Japanese. Dharni advocated drinking water. Both killed their showcase ending with an impromptu duet. The production was seriously good! Just about on par with Grand Beatbox. 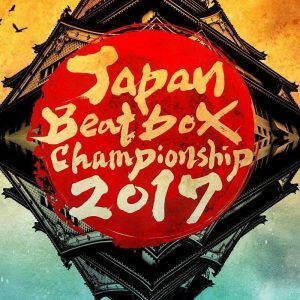 Big ups, Japan Beatbox! Ok, so shoutout section of the article! Here are some of the beatboxers that made this trip amazing. 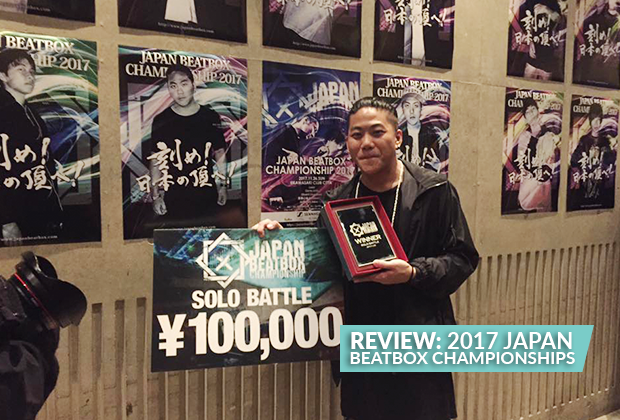 So first off, major shoutout to the 2017 Japan Beatbox Champion, Ettoman! Not only was he this year’s champ, but he hosted most of the Americans staying in Japan. He was the perfect host along with his girlfriend, Misato. He grew up in Australia so he spoke fluent english with us, which was incredibly helpful. Mahman! Takahiro, Japan’s Beatbox Television. 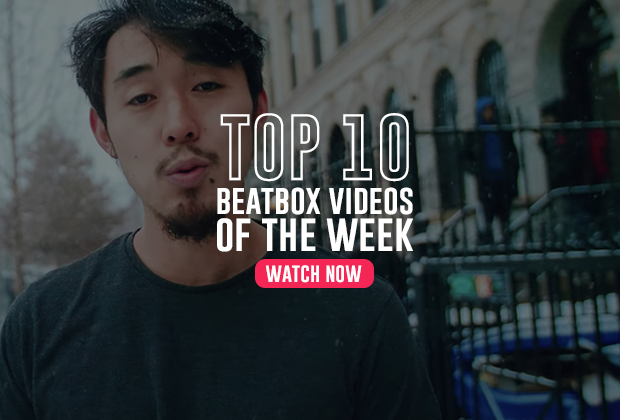 Thanks to Takahiro, an amateur videographer turned beatbox documentarian. Without his work, the only Japanese beatbox videos would be the few livestreams and shaky cam footage of battles. After meeting so many Japanese Beatboxers, I had to go back to his channel and check out some of the awesome people I met along the way. Sidenote: All the video links are from Takahiro's channel, except this one, from Akicchie, a 12 year old beatboxer who won the Kids battle at JBC. Kaji, the Kansai regional champion and a member of the “EttoFam”, a group of beatboxers who became friends supporting Ettoman. This is a mix between a fan club and a crew, but in short, this is a group of friends. This may be a foreign concept outside of Japan, but I bring it up because Kaji and Ettoman had to face off in the top 8. Kaji was visibly torn by having to battle his friend/hero. I think its was because Rinka had just visited NYC and I saw her at GBBB, I forgot she was from Japan for a moment. Major shoutout to Rinka for hosting a few of the Americans as well! She took time out of her week to show us around. Without her, we would have been at Lawson’s the whole time (Lawson is like 7/11 in the same way that Ikea is like a furniture store). Jay was a god-send for when we weren’t with Ettoman. Jay spoke fluent english, oddly with a Cali accent. If Jay looks familiar it’s because he and Rinka were the tag team, Spiritz, during Asia Champs. We ran into him quite a few times as he and a few other musicians were busking in Shibuya. Sh0h had been working during the champs, so we only saw him the day after. But he was able to join us for dinner and it was great catching up with him. He told us of his upcoming work, which he said was still hush-hush. So for now, let’s just say keep tabs on this beatboxer! Daiki is another member of the EttoFam. And the kid was a sick beatboxer as well. He even had impressive control of his double voice. While walking in Akihabara, we noticed his wallpaper on his phone was of Pennywise from the movie IT. This made him doing the double voice saying “bye bye” sound super ominous and terrifying. And a final big shoutout to Tatsuya for holding the Japan scene together! For those of you that don’t know, Tatsuya has worked the Japan champs since its inception. To hold regionals that represented all of Japan, organize a show studded championships, and still be as down to earth as he is, we were honored and impressed! 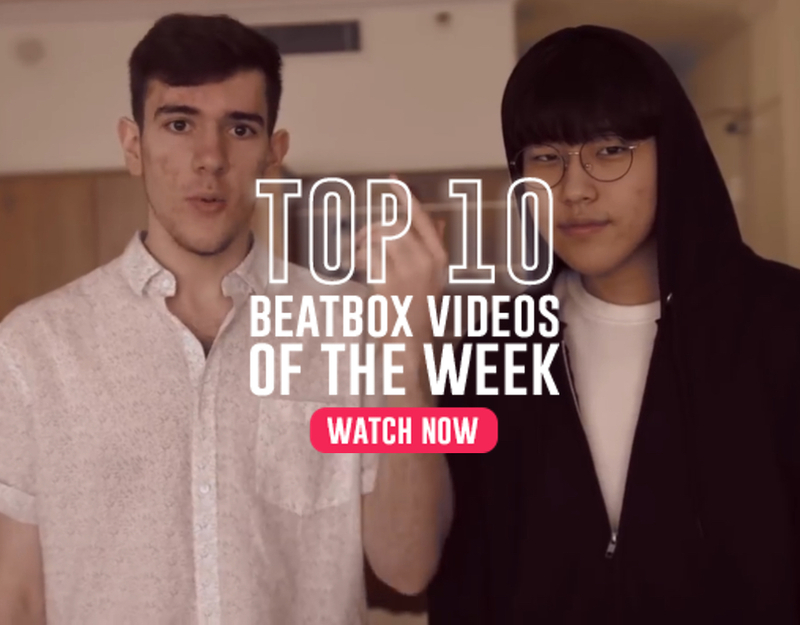 Asia is rising quickly and Japan is just one of the many countries that are making the next big beatbox stars. But if Bataco, Illdem (Tatsuaki and Ettoman) and Show-Go representing Japan at GBBB says anything, it’s that Japan is here to stay.